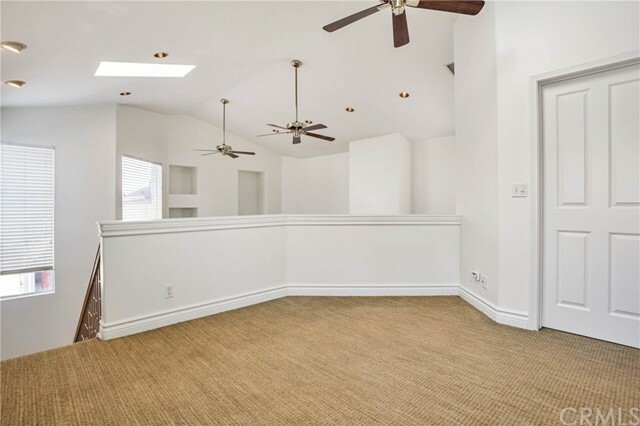 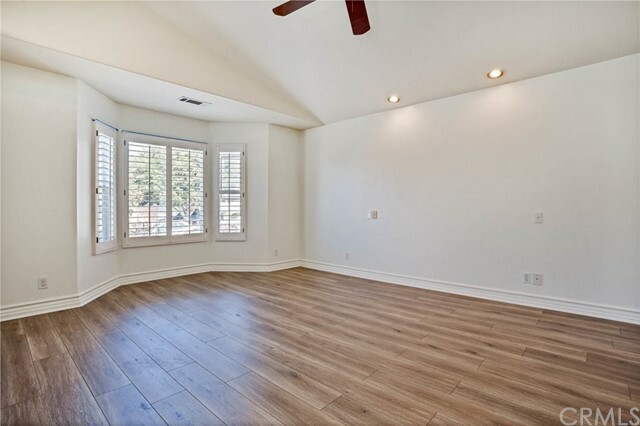 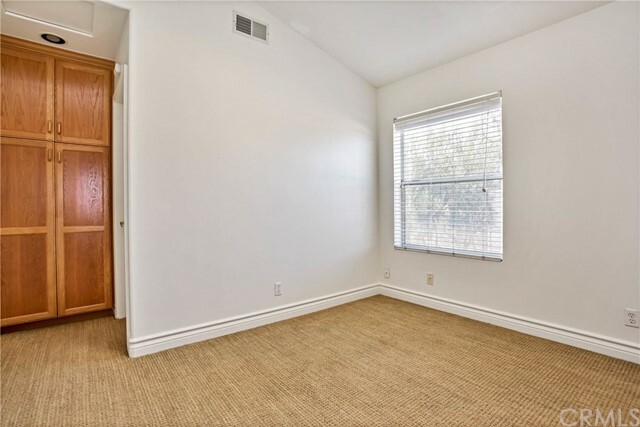 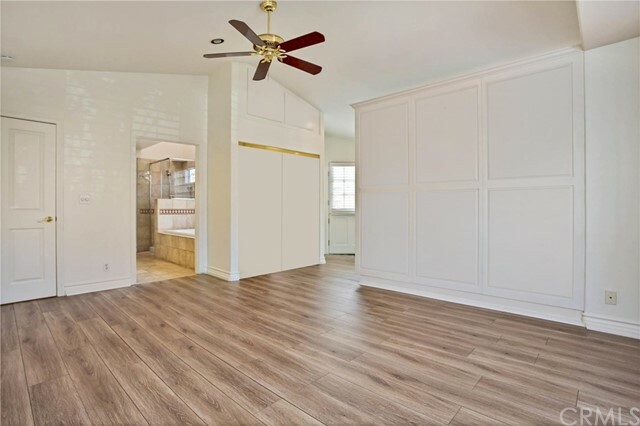 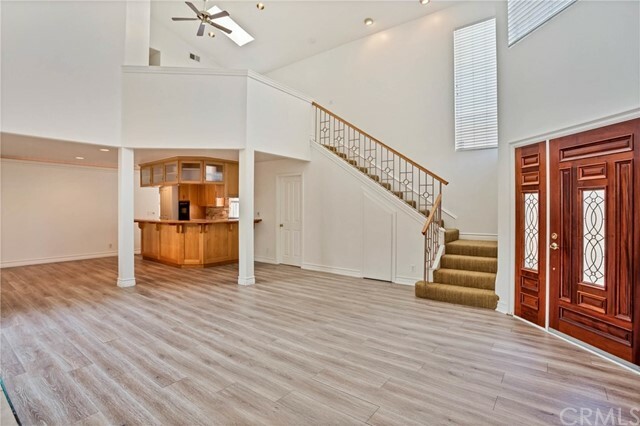 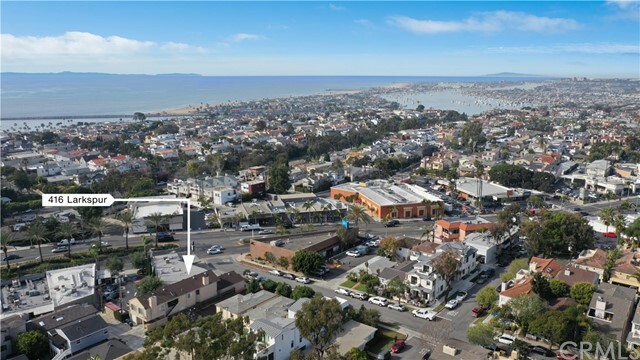 Offering numerous scenarios from multi-family investment, condo conversion, to a complete redevelopment, 416 Larkspur is ideally located in the heart of the Village, maximizing returns for the prospective buyer. 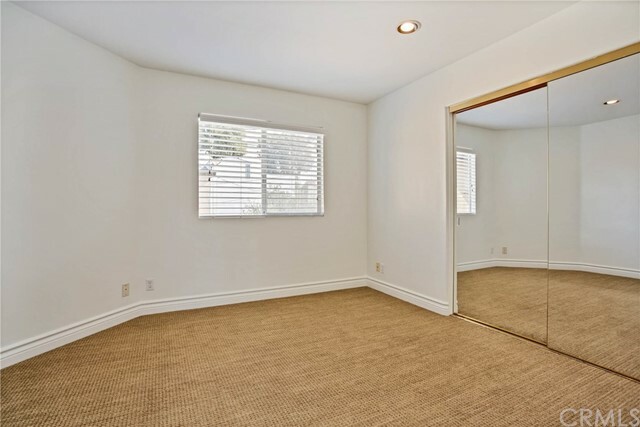 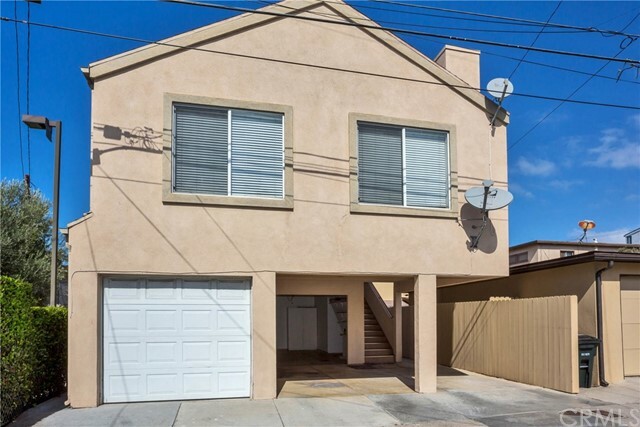 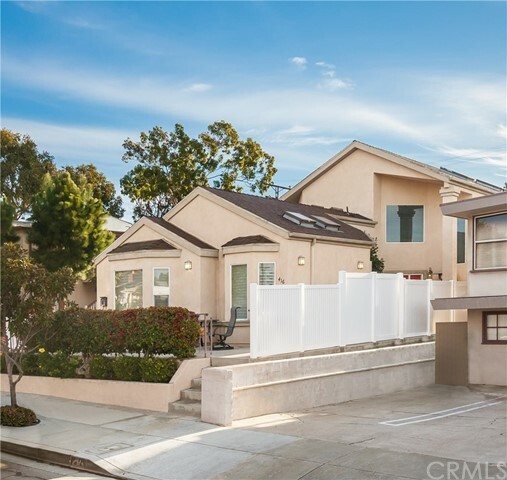 The attractive duplex, constructed in 1996, exhibits a strong rental history with the ability to grow in-place rents, or substantially increase proforma rents through a conservative remodel. 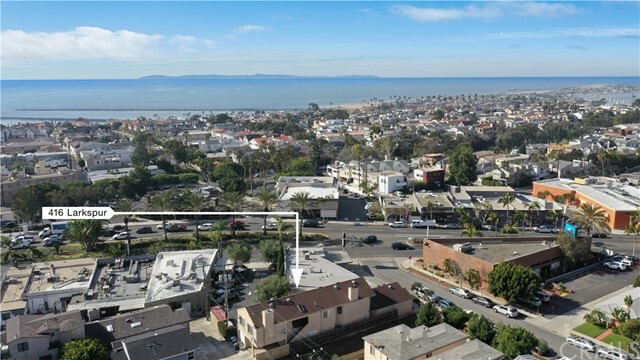 Given the current configuration of the building, one could endeavor to condo the property as well, offering multiple unit sales or owner and tenant occupancy. 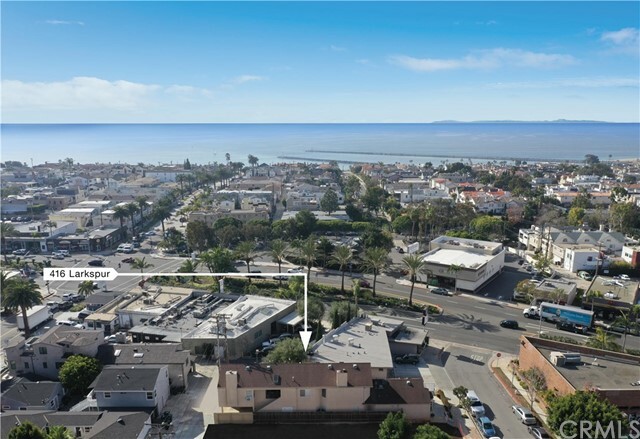 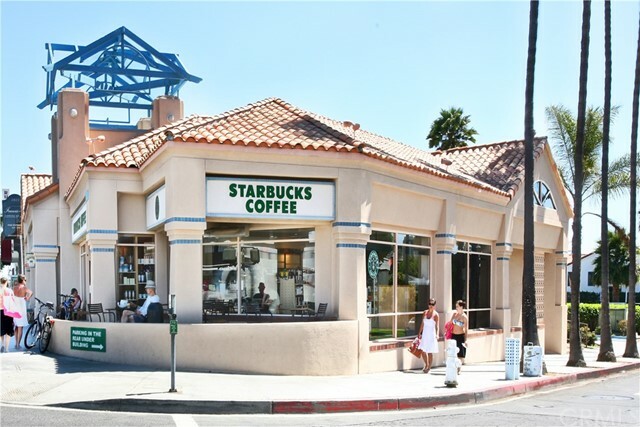 A complete redevelopment of the property offers a unique opportunity for maximizing square footage on the R2 lot, given the reduced front yard setback North of PCH. 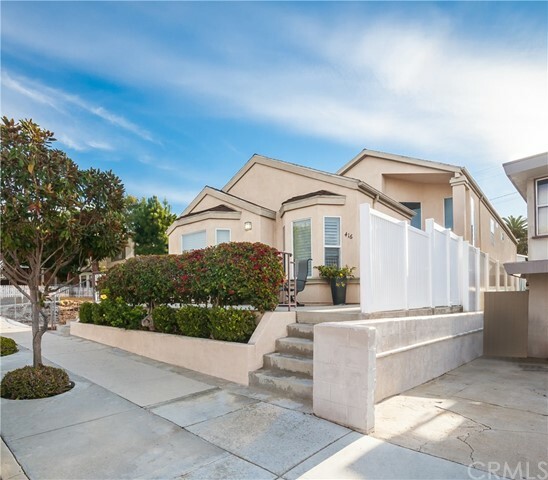 Typical lots in the area have 20-foot setbacks, whereas 416 Larkspur benefits from a 10-foot front yard setback, thereby maximizing the buildable square footage. 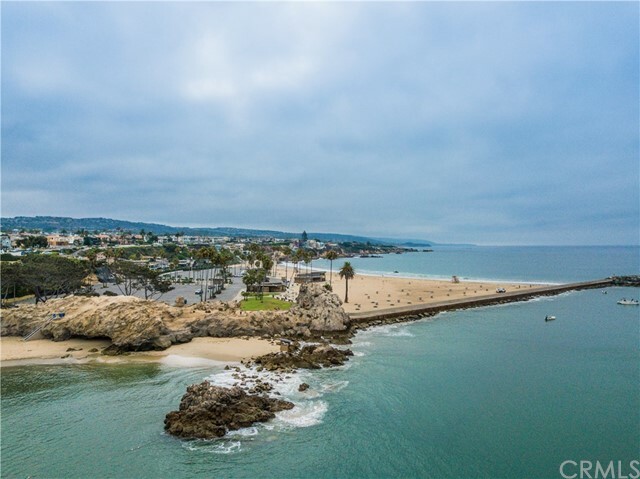 Experience the finest in Corona del Mar living close to area dining such as Zinc, Bandera, and the Quiet Woman. 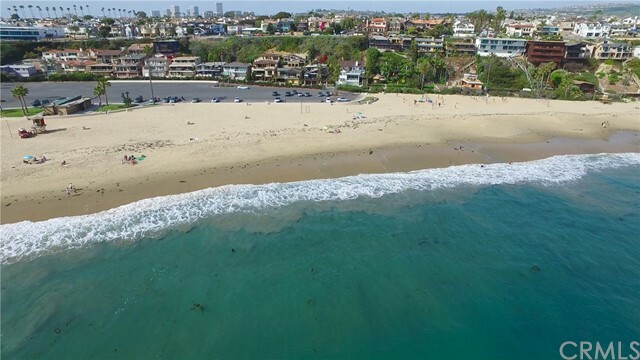 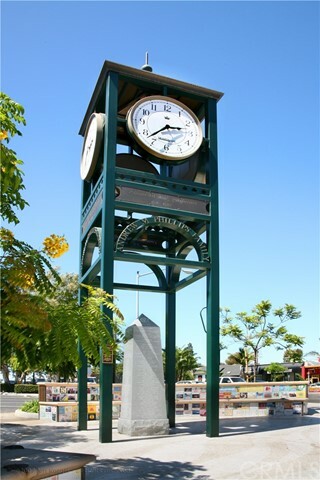 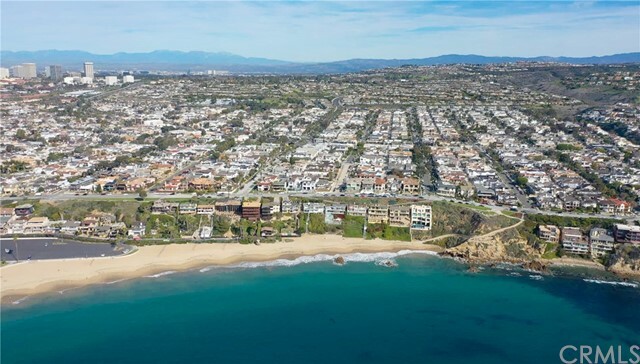 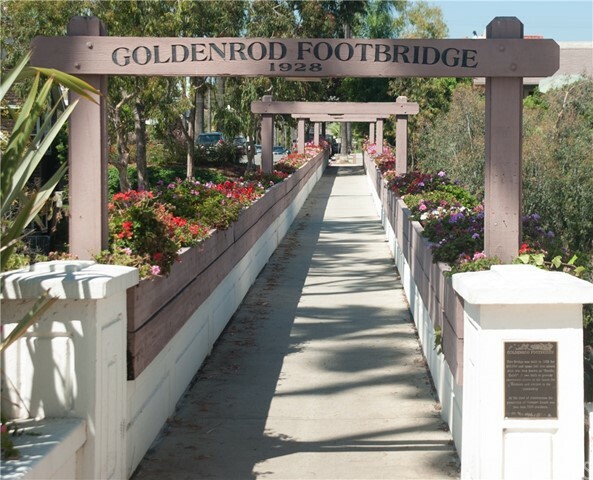 World famous beaches, Fashion Island, and Newport Center are just moments away.